Have you heard of the National Citizen Service? This is an exciting experience for 15-17-year-olds who are seeking an adventure? Even better, is that this programme includes adventure, challenge and service and costs a maximum of £50 which includes accommodation and food. Can it get much better? School trips can be very expensive but many of us like to be able to give our children the opportunity to take part because kids learn so much from these experiences. 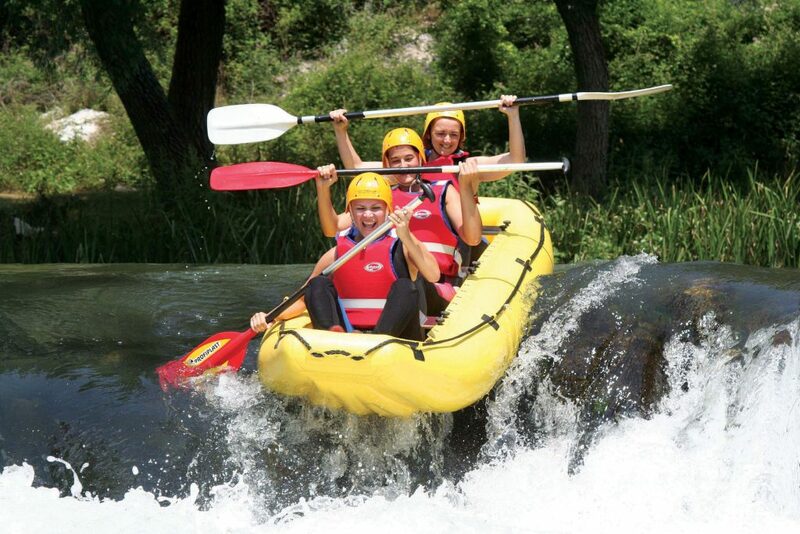 In year 10 my daughter went on a school trip to Ardeche, she took part in team activities, adrenalin sports and generally had the best time. She still talks about it now some three years later. However, I know that for some this type of trip is just too expensive. This is why I think the NCS is AMAZING. The NCS is your chance to embark on exhilarating challenges, make your mark and build skills for work and life. The programme takes place over the summer each year and there are still places available for this summer. Don’t worry if you already have some summer plans, be it a festival or holiday as the programme has breaks within its design. Planned holidays do not need to be a barrier to taking part in the NCS. PHASE 1 – ADVENTURE A five-day, four-night residential based away from home with fun activities such as canoeing, rock climbing and abseiling. A chance to meet new people and enjoy some adventure, fun and freedom! PHASE 2 – DISCOVERY A further 5 days and four nights in a uni-style environment where you’ll develop life skills like confidence, leadership and communication to boost your CV or UCAS personal statement. PHASE 3 – ACTION Working in teams, you’ll put your new skills into practice by delivering a community project of your choice. Plan, fundraise, make a difference! GRADUATION You and your mates will get together to celebrate your achievements. NCS opens up a world of opportunities, giving you exclusive access to work placements, volunteering and events. The NCS aims to bring together young people from all walks of life. It will turn your teenager into a better person, who has a sense of community and a better understanding of the society in which they live. Many young people only know or understand people and things in their direct daily life, they can be blinkered to the diverse society in which we live. Taking part in NCS will open their eyes as well as giving them an unforgettable experience. 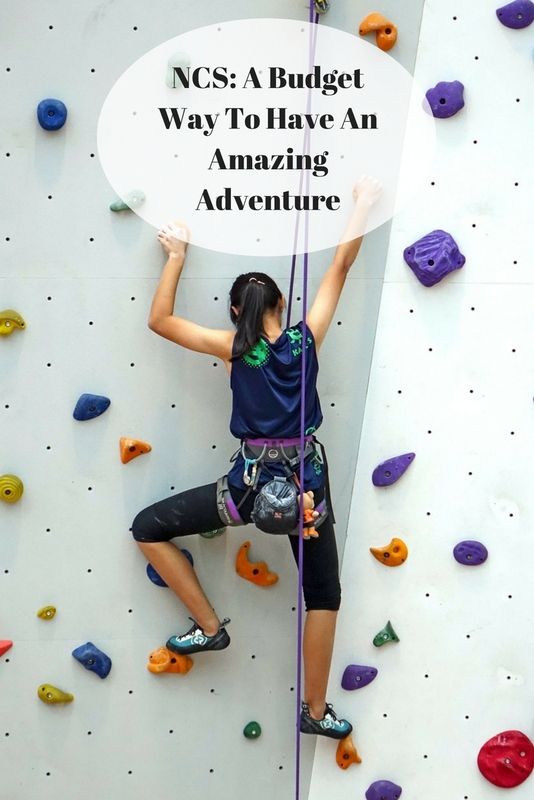 Therefore if your teen is up for a challenge and wants a summer of fun with activities including kayaking, ropes course, rock climbing and more do look at NCS. 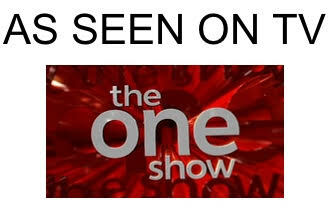 Remember this only costs £50 for the whole programme. What a wonderful way to spend summer and there will be no cries of I am bored!!! There are still places available for Year 11s to take part in this once in a lifetime opportunity this summer. To sign up now, go to the NCS website using this link to find out more. Do let me know in the comments if your teenager would enjoy this experience. I have 3 sons, ages 17,16&14 who may enjoy this.